The designation TSO identified the higher capacity 2+2 seating, of coaches such as this, from the standard SO with 2+1 seating. The 2+2 arrangement was the standard on the Southern and Western Regions of BR, while the West and East coast main-lines, with longer journey times preferred to give passengers more space. This coach was one of twelve overhauled at Cardiff in 1989 to form the "Travelling College" train, which, it was intended, should carry parties of school-children around the country on educational tours. 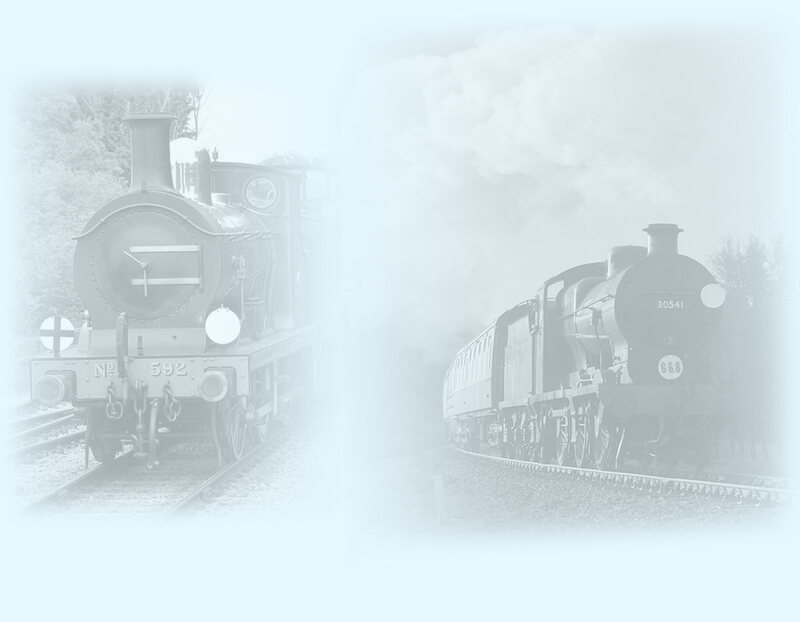 The venture was commercially unsuccessful, and the Bluebell subsequently bought all twelve vehicles. 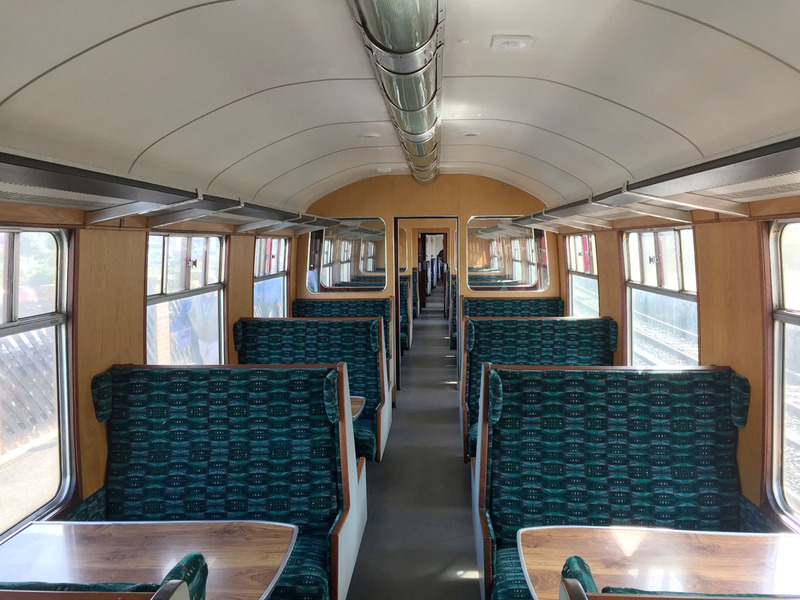 Three of the coaches, including this one, were used as lecture rooms, and were only slightly altered from their BR condition. This coach did, however, have one seating bay removed to make way for a photocopier. 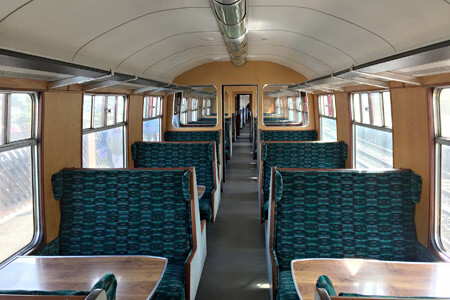 The missing seats were re-instated in the laste 1990s with the intention being to return the coach to serviceable condition. With four Bulleid and three Maunsell open thirds on the Railway, together with two other Mk.1 TSOs, it was concluded however that this particular vehicle was not required for Bluebell service. With the conversion of ex-Travelling College dormitory coach 5034 into a multi-purpose TSO/Disabled saloon, No.4921 became surplus to our requirements and was sold in November 2000. 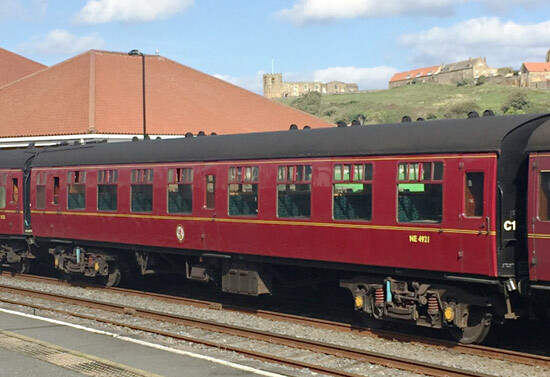 The coach was purchased by David Young, and eventually ended up joining the North Yorkshire Moors Railway's operational fleet in late 2017, following overhaul at Pickering. 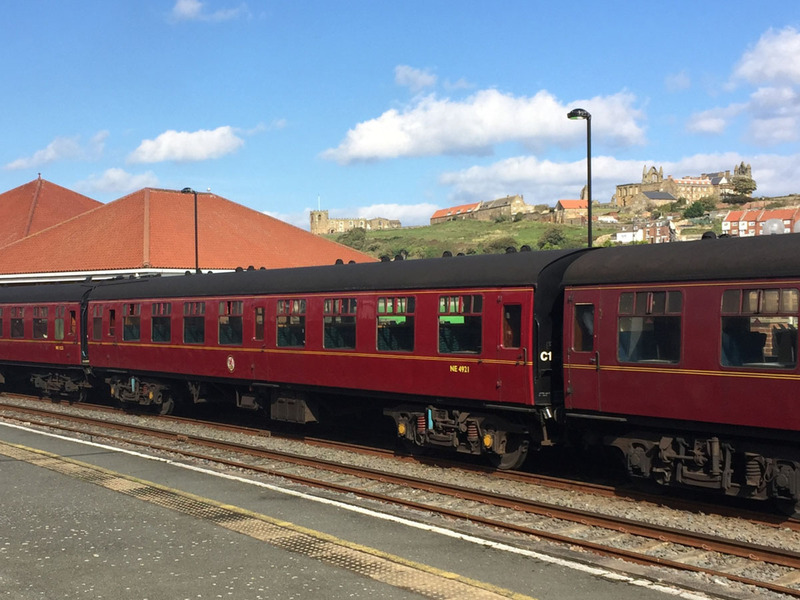 It has been painted in BR maroon livery with the number NE 4921, and is passed for running over the main line to Whitby, where it is seen in the photo on the right (taken on 22 September 2017 by David Young). The interior now sports timber veneer wall panelling, refinished seat ends and new moquette, as seen looking very smart in David's photo below. © Copyright April 1995 by Richard Salmon, with additional photos and update, with thanks to David Young, October 2017.